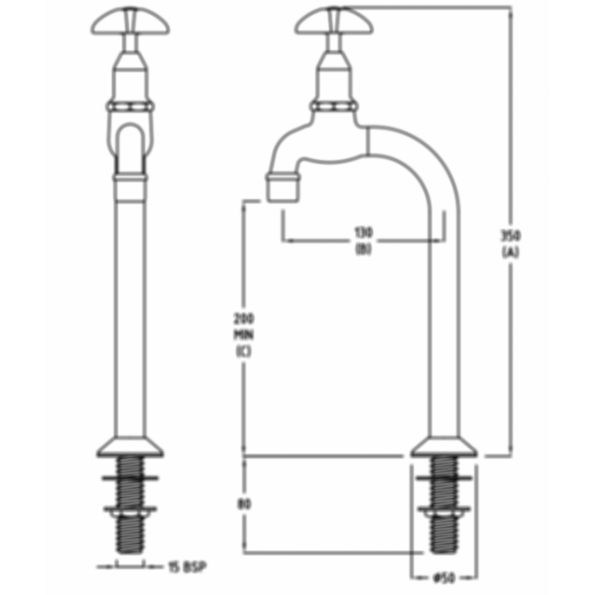 CP Lab Set 1-Way Type 5 Fixed Jumper Valve by Galvin Engineering, made for Autodesk Revit. 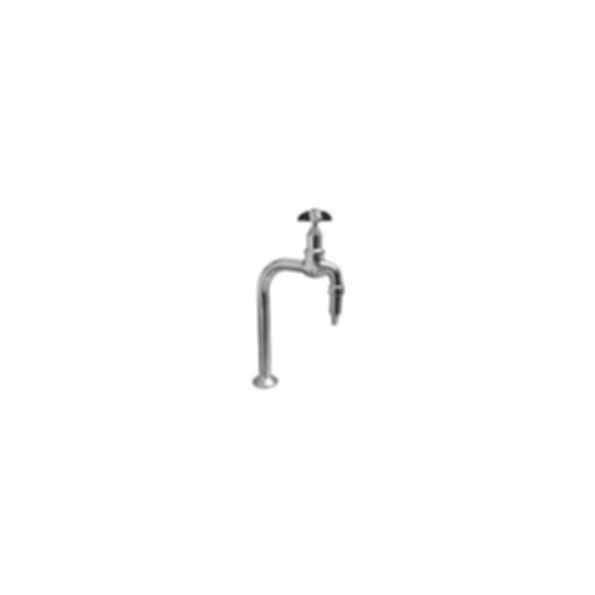 The TL05 series of laboratory tapware. 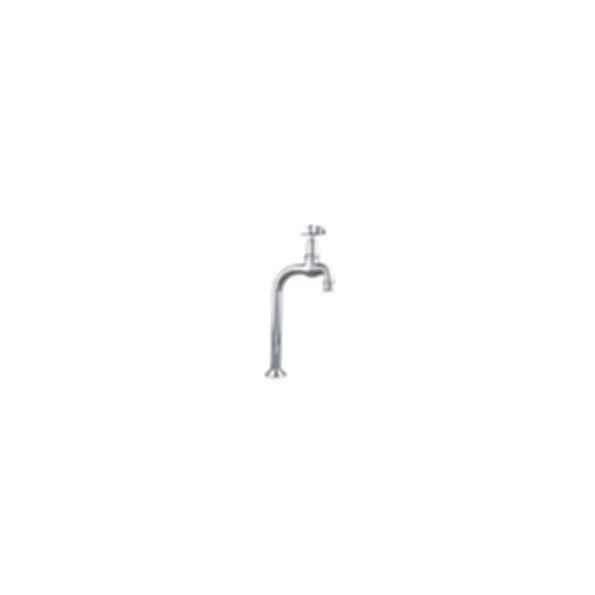 - Supplied standard with a fixed outlet, vandal resistant handle and button, 15mm male BSP inlet and standard jumper valve, all finished in bright chrome plate. Options - epoxy coating and ceramic discs.